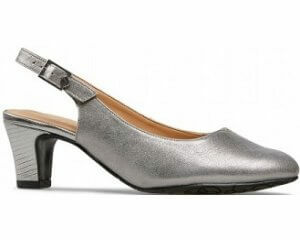 Marco Tozzi Birch 22424 women's court shoe. Elegantly shaped, this design is styled to contour your foot for the perfect fit. 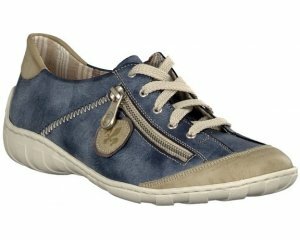 A rounded toe and concealed platform make this style both classy and practical. Heel height 10cm.